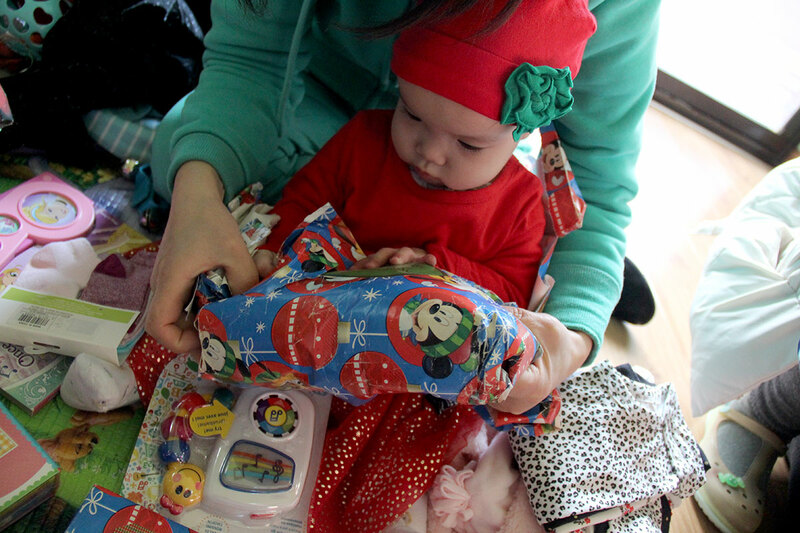 Christmas brought a lot of joy and cheer here at the foster home! 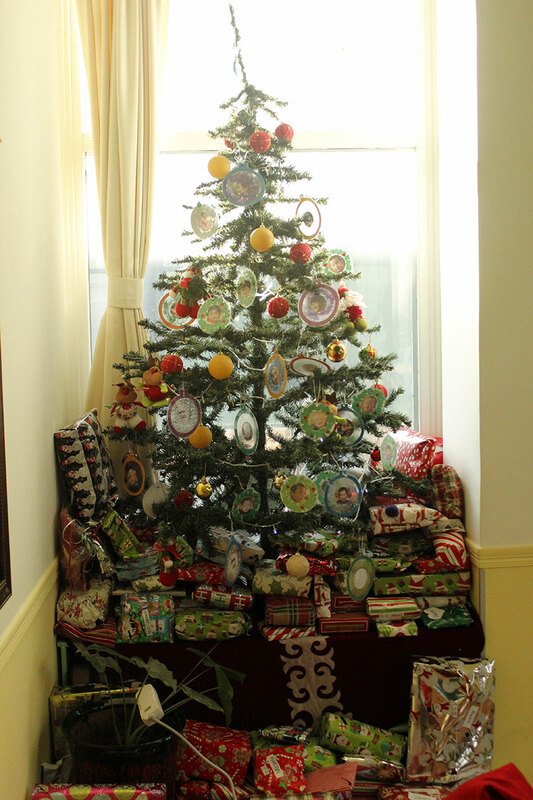 Gifts were passed out and paper was thrown here and there. 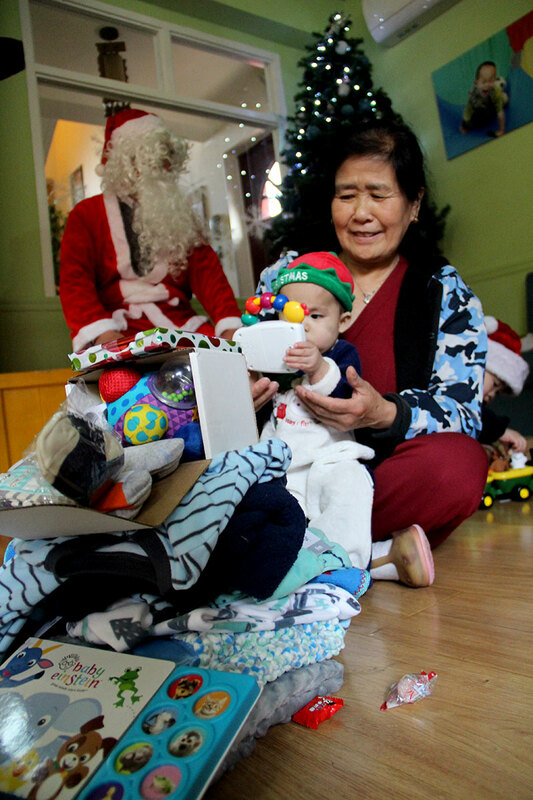 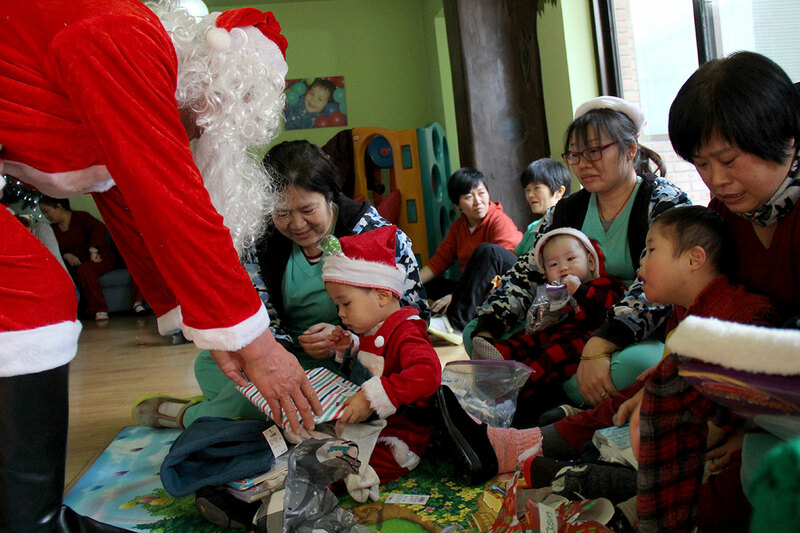 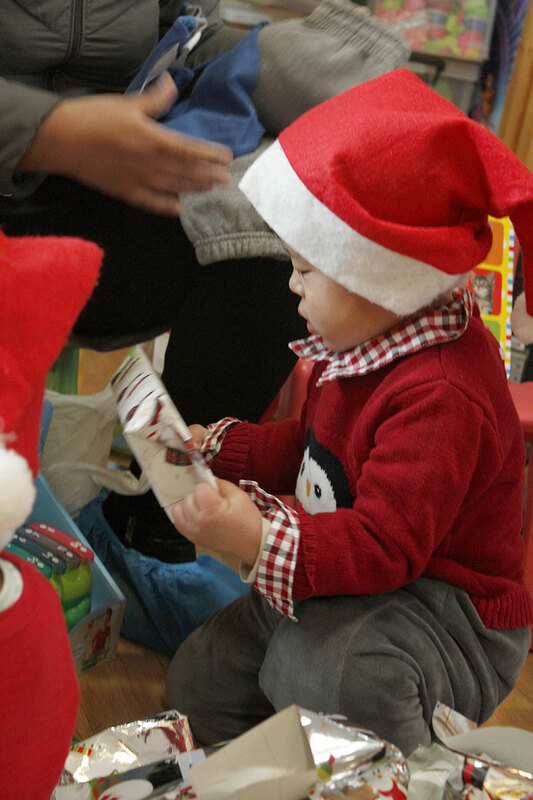 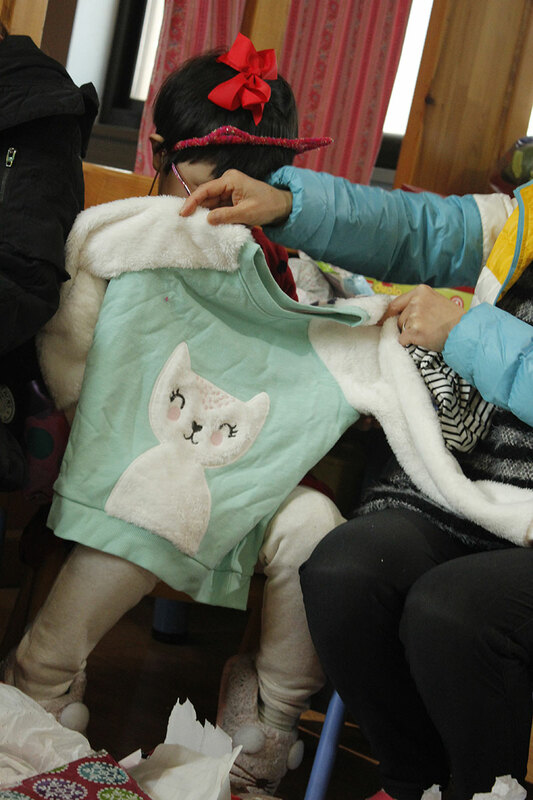 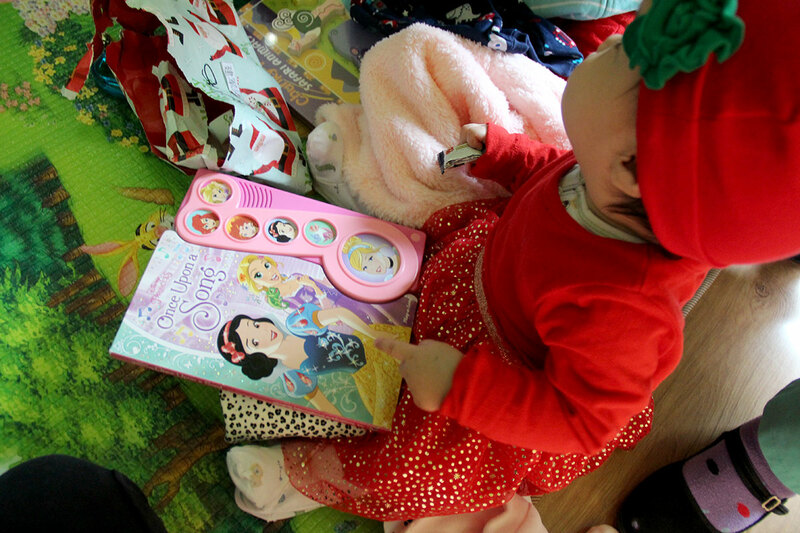 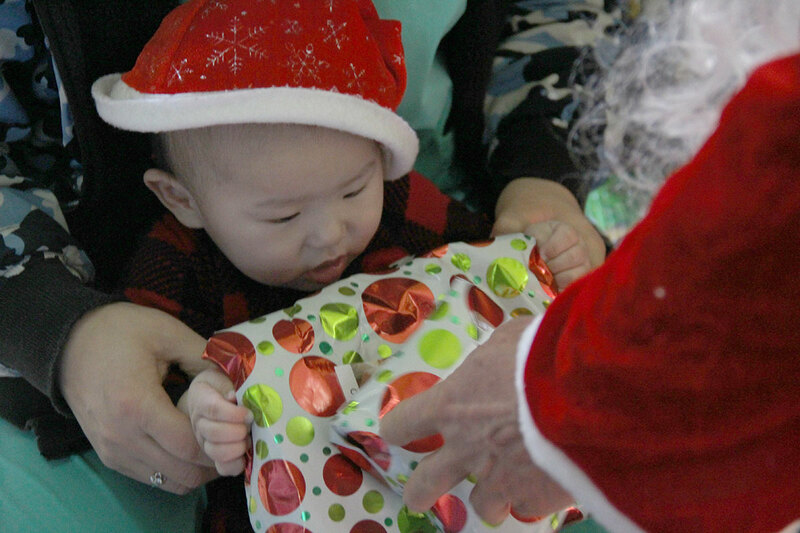 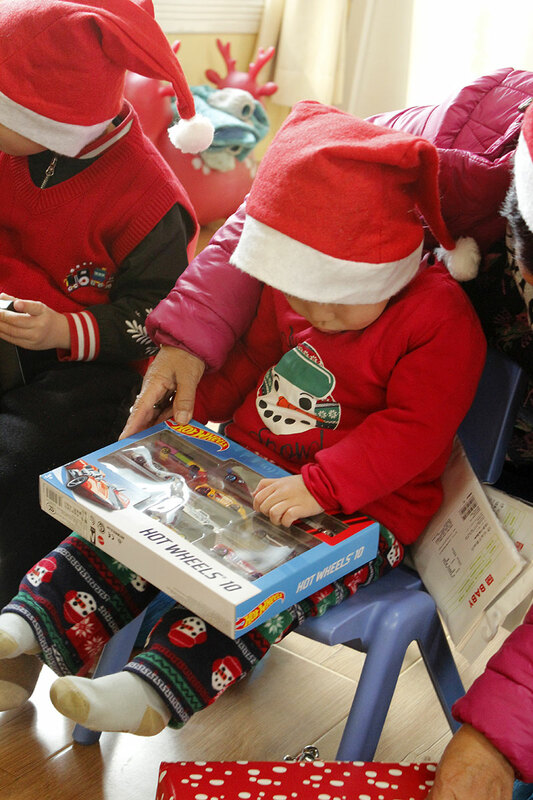 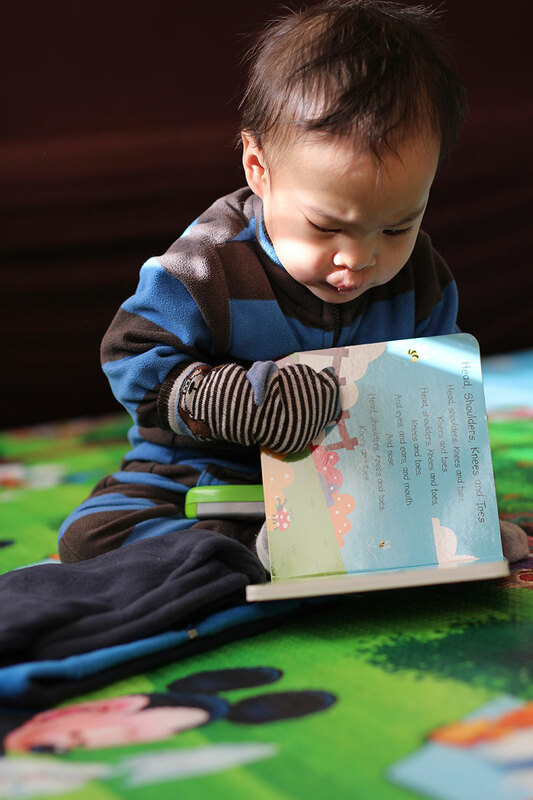 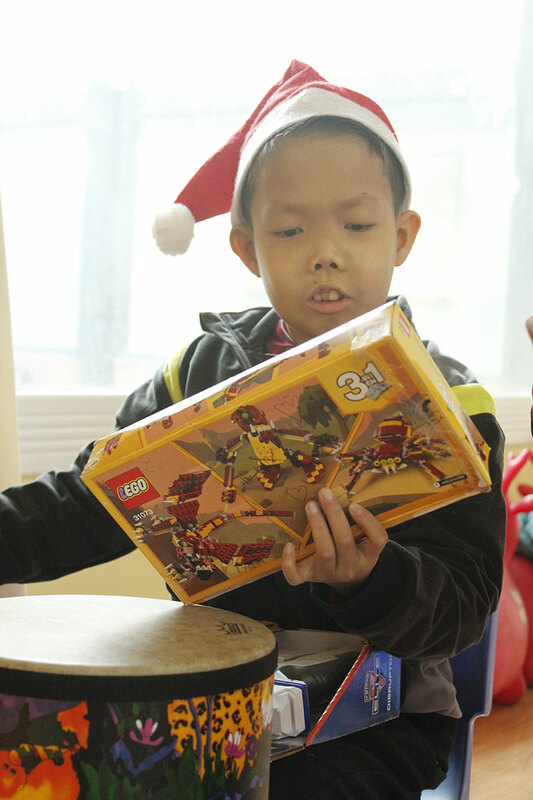 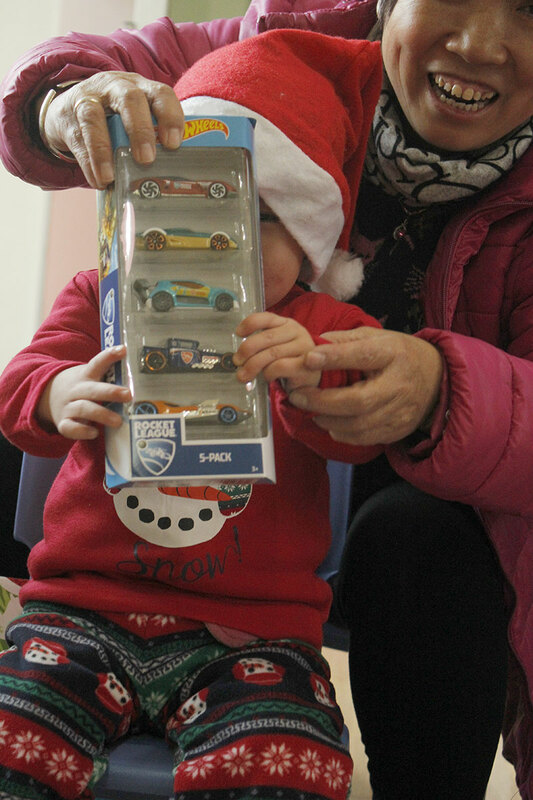 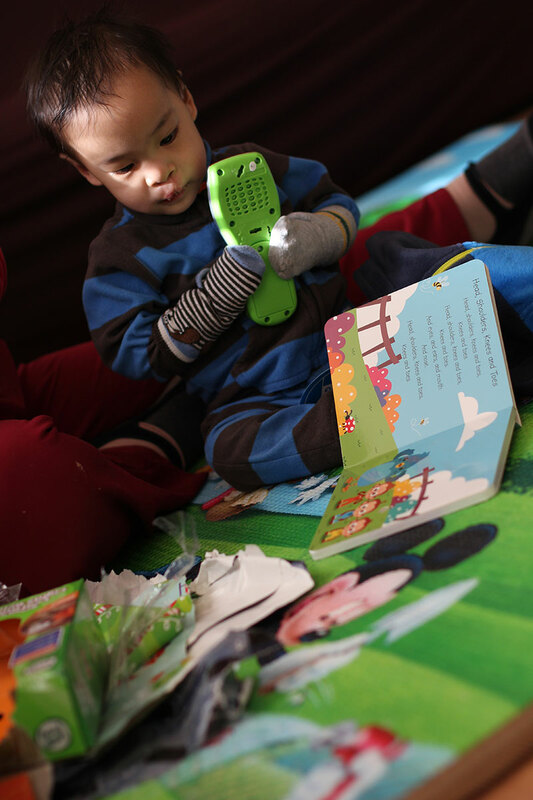 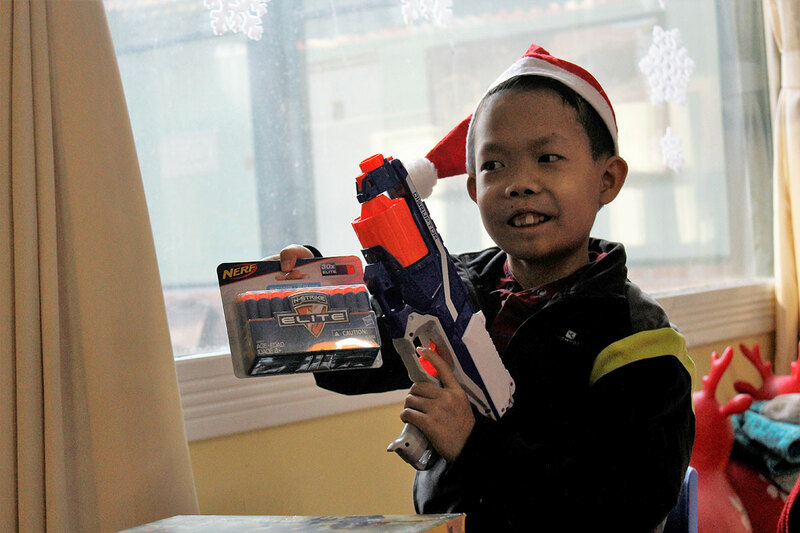 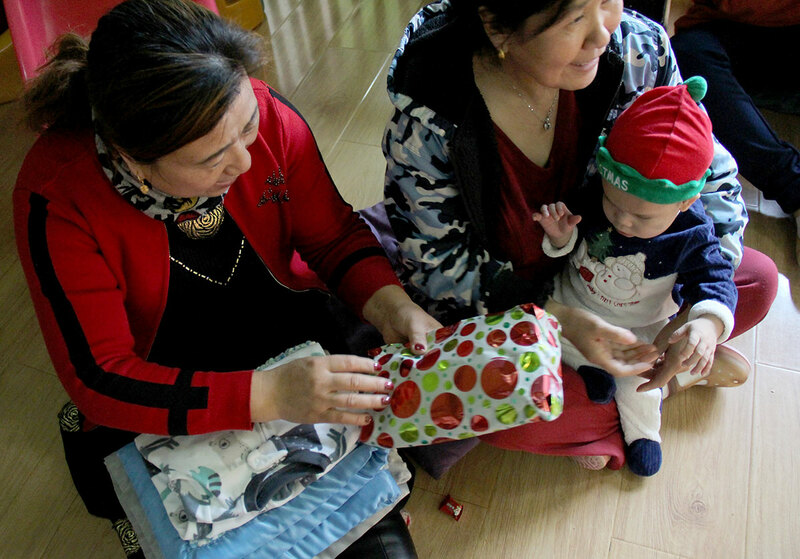 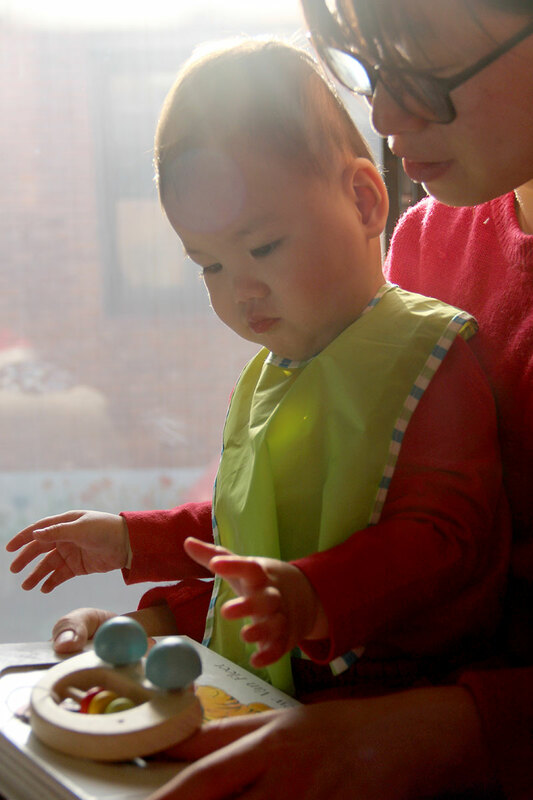 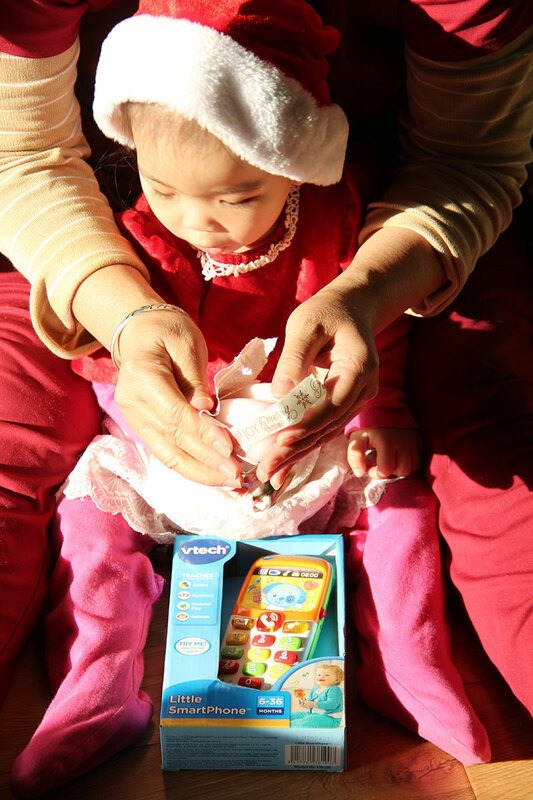 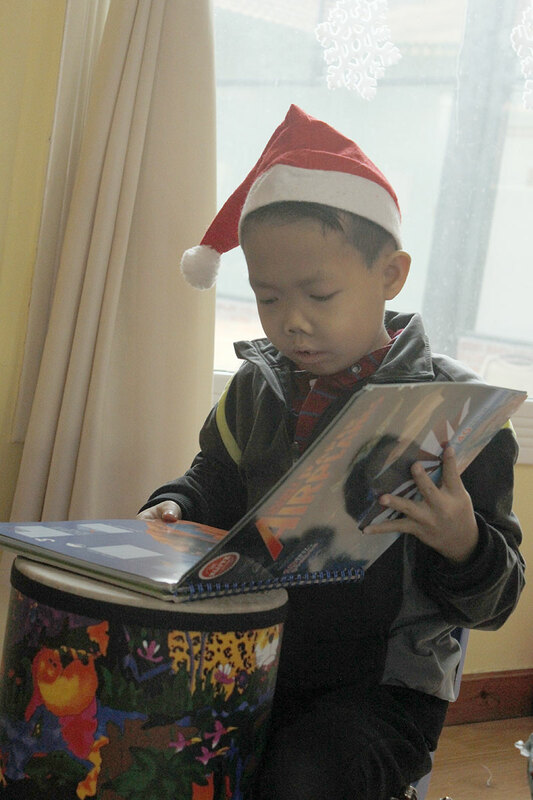 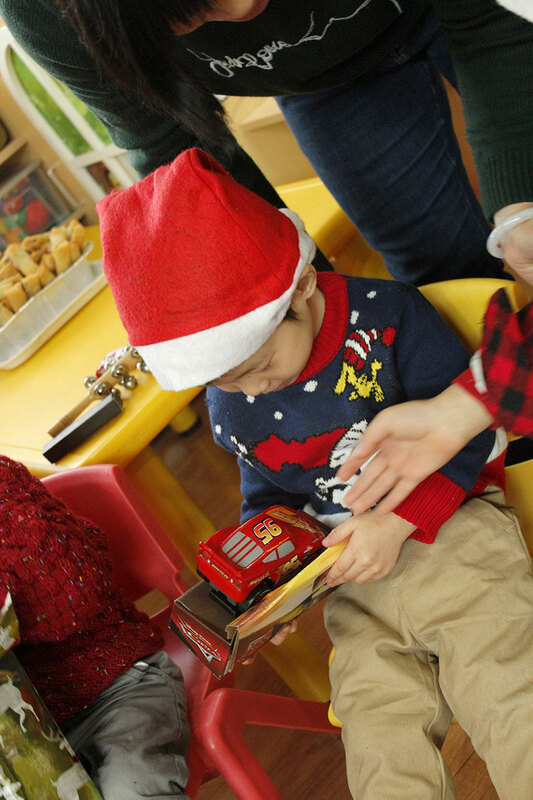 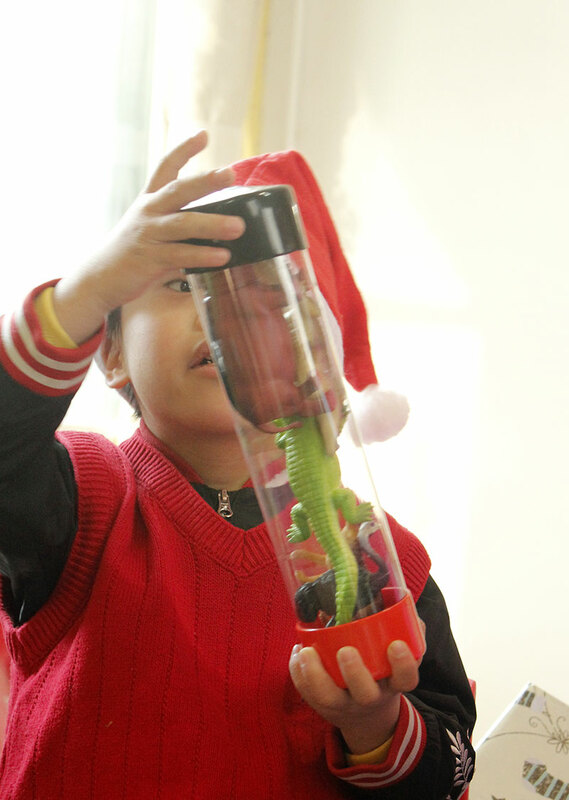 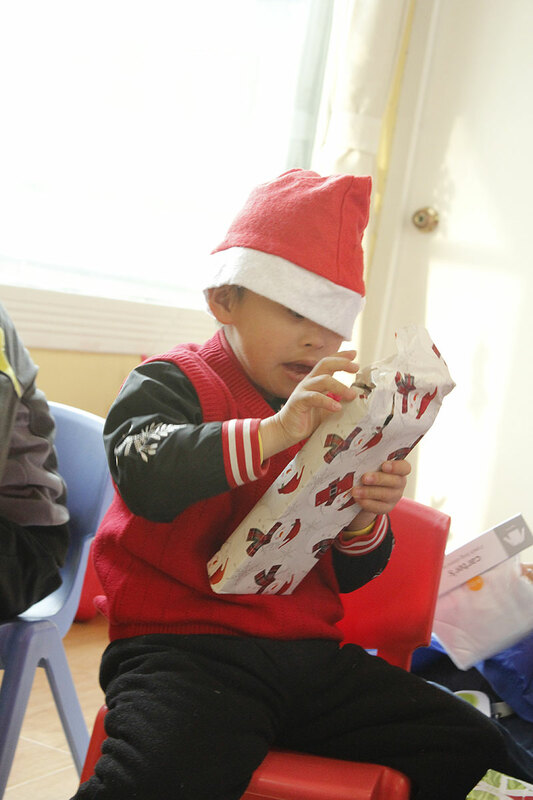 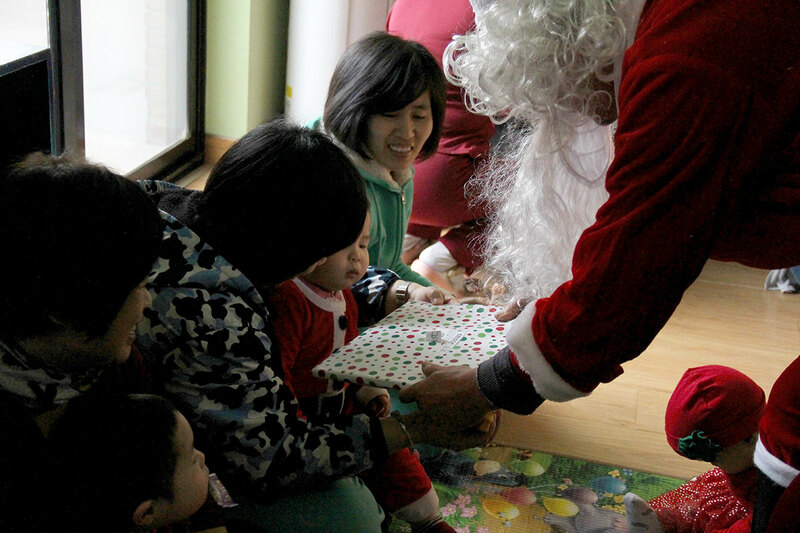 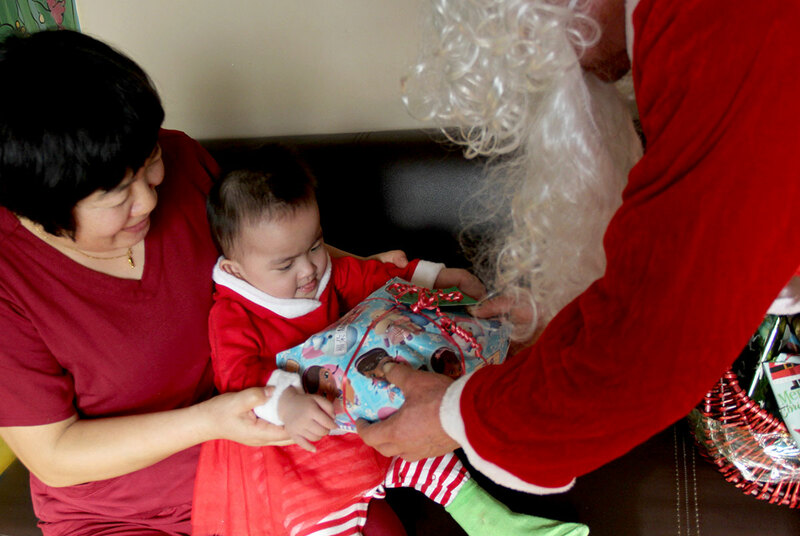 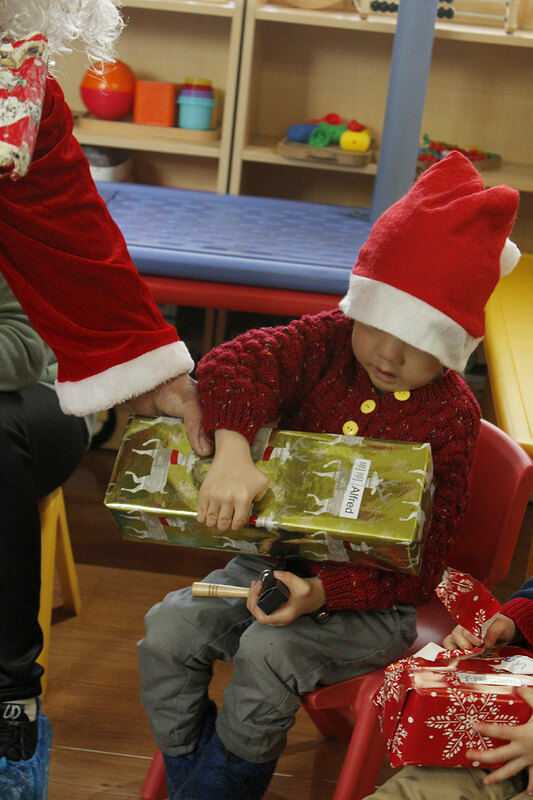 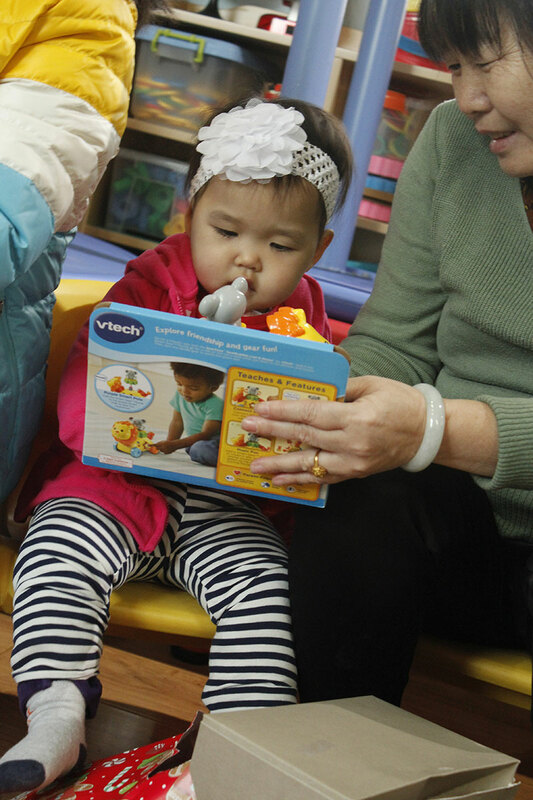 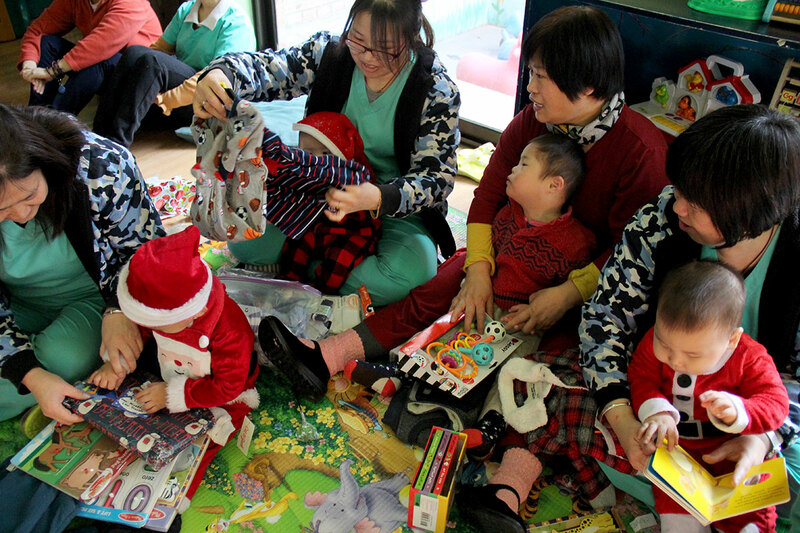 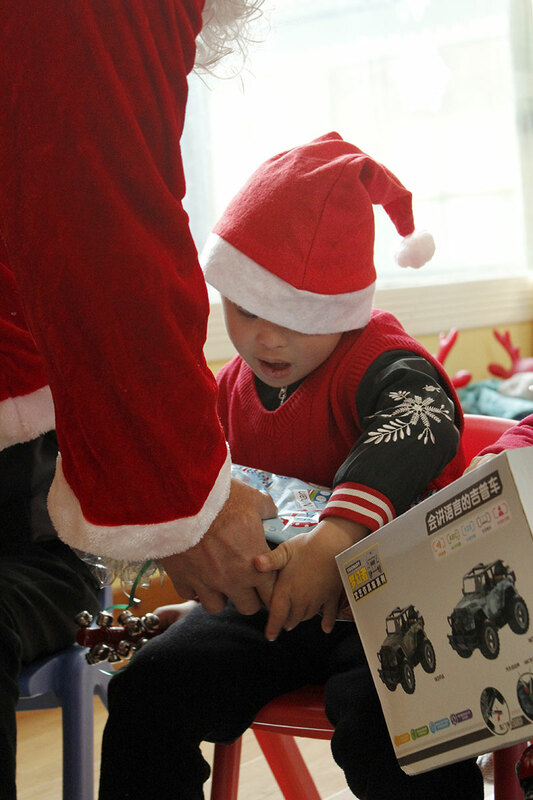 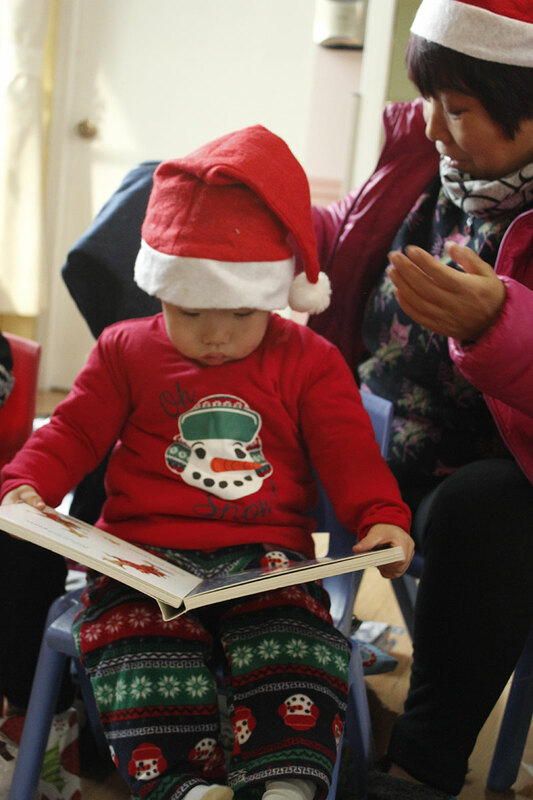 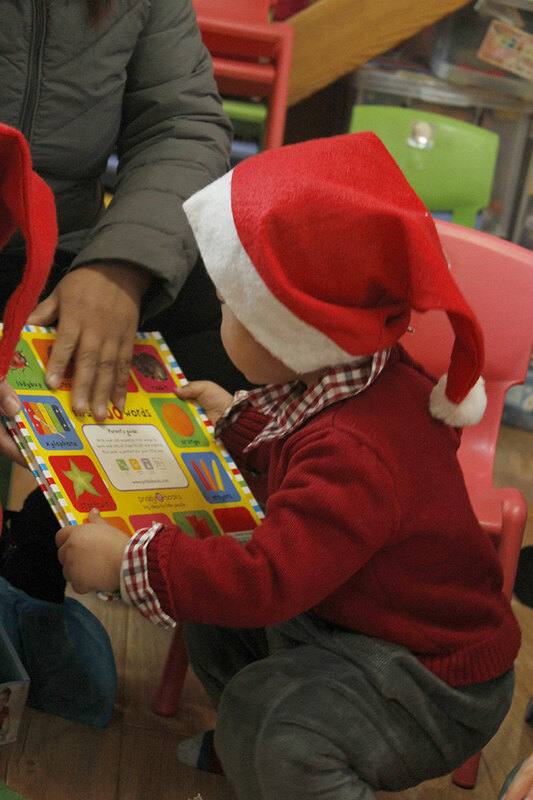 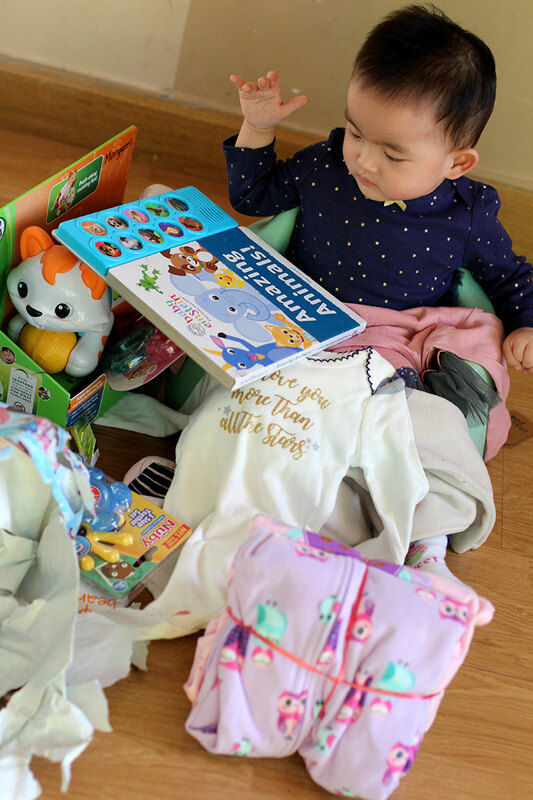 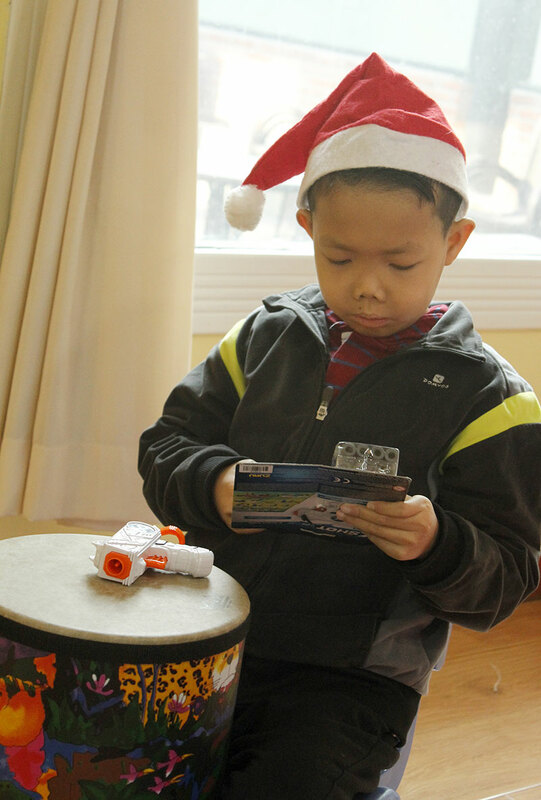 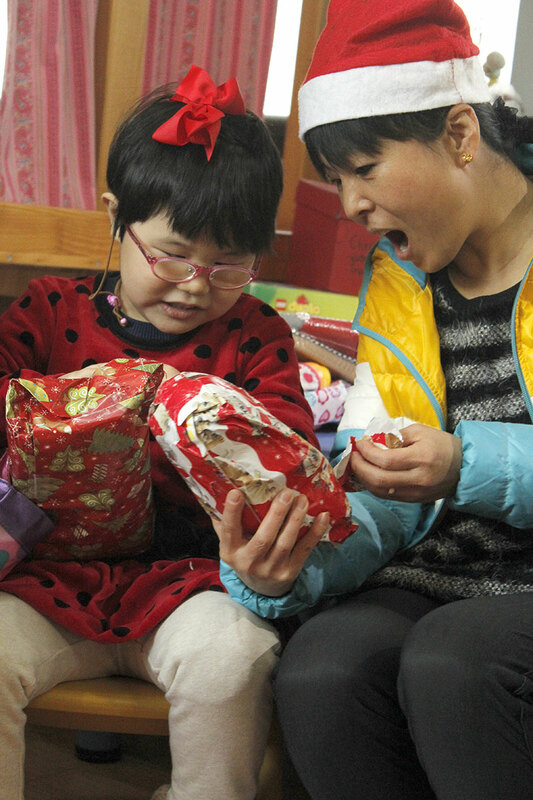 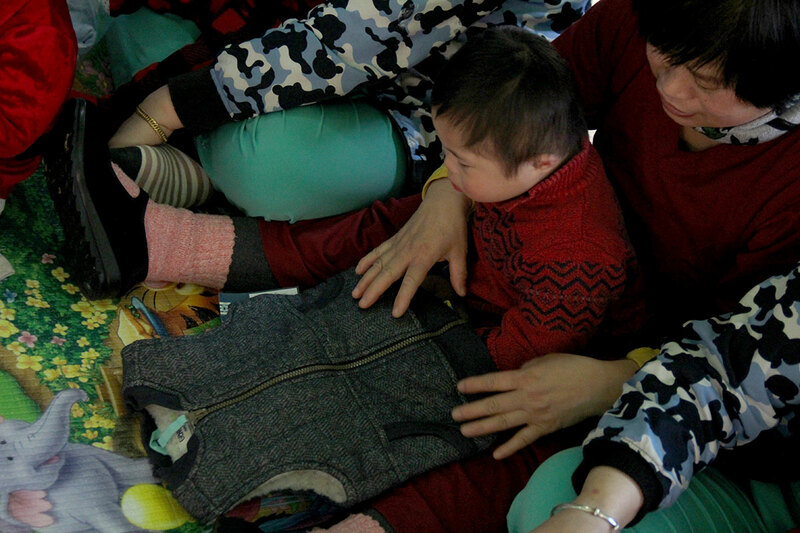 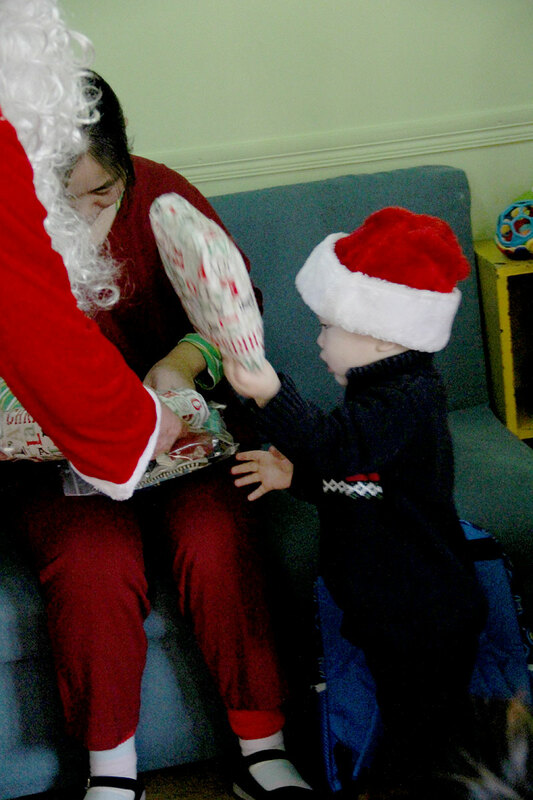 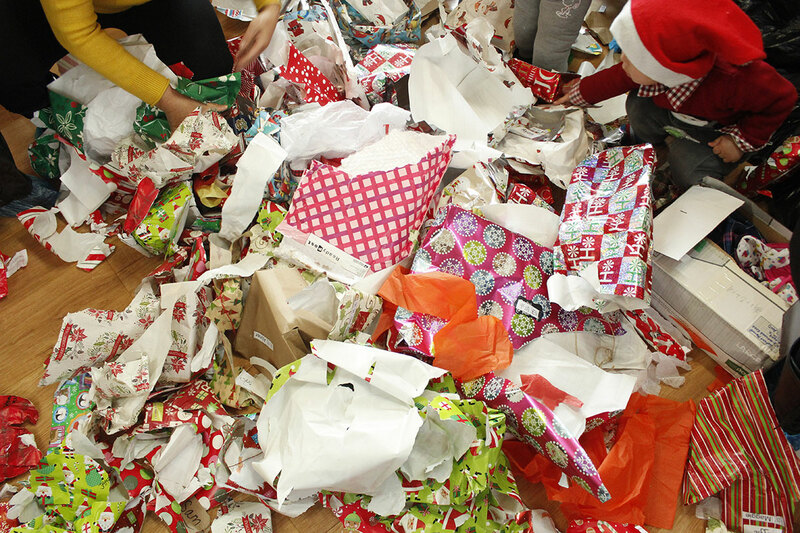 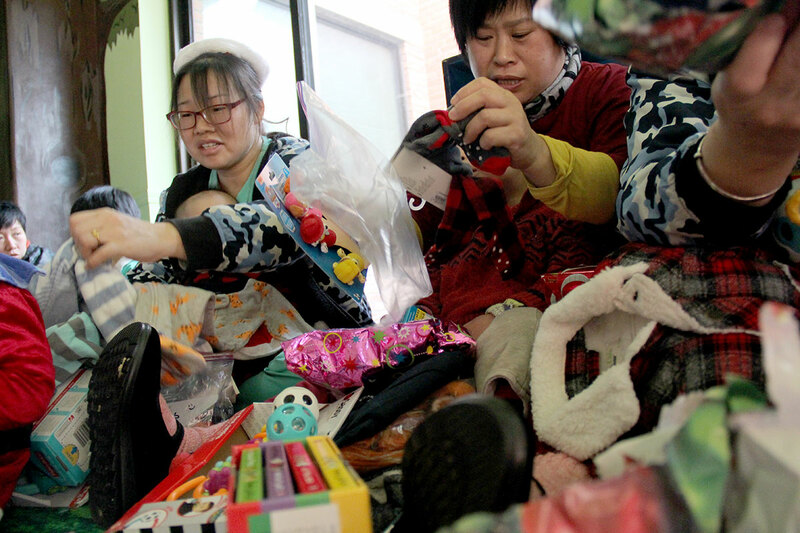 Joy was tangible as the gifts were opened and the children delighted in each and every gift. 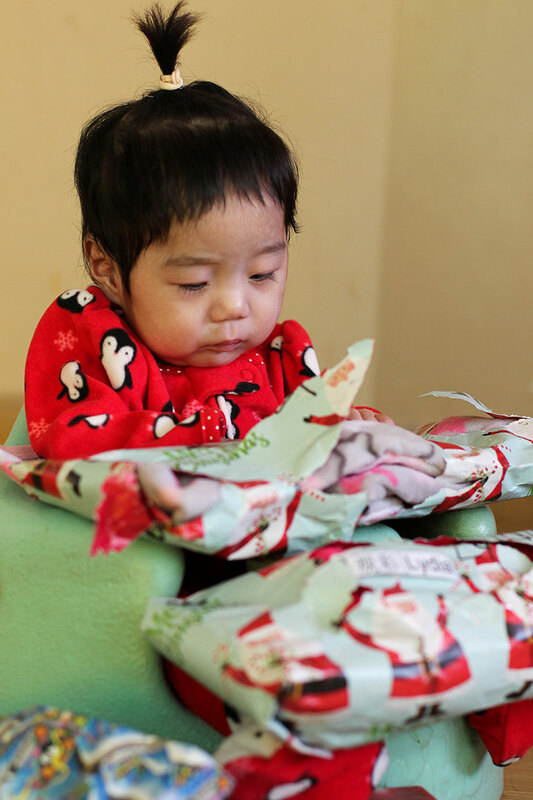 We are so thankful for each person who helped make our Christmas merry and bright and want to share a little bit of the joy with you!